There was supposed to be a fifth season of UNCLE but it never happened. There was supposed to be a fifth Matt Helm and a third Derek Flint movie. The Spy Craze ended very abruptly. 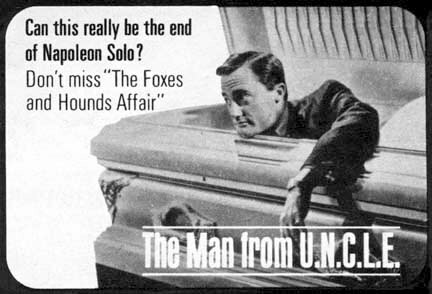 I Found it Strange that the Spy craze Era ended so abruptly in the Middle of the 1960’s, with ”The Man from U.N.C.L.E.” series I understand why, too Much Campiness in the stories but the Style and Formula was Great. 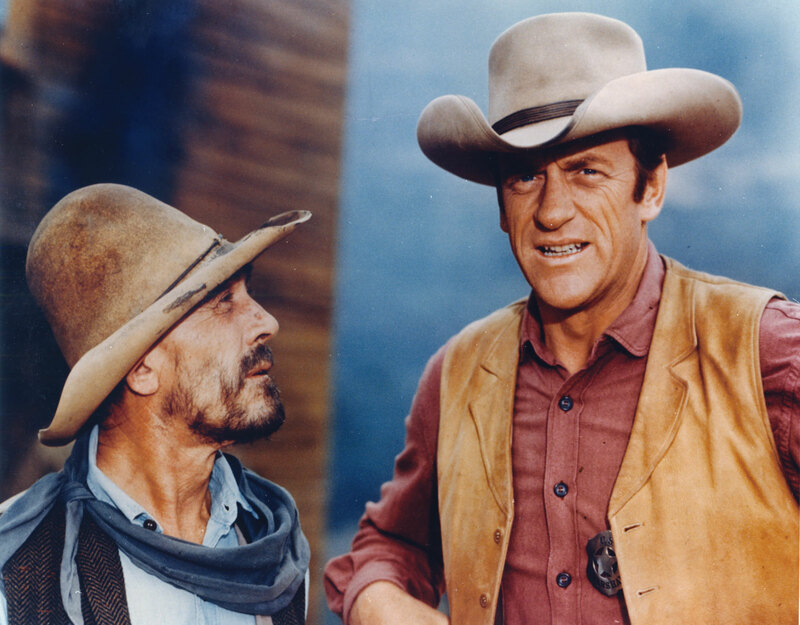 Spinner deciding to go into a new serious approach was Good but too late, However, ”GUNSMOKE” Had some very good Storylines Just Like ”Hawaii five-0” Probably that’s why they Lasted so Long on Television. 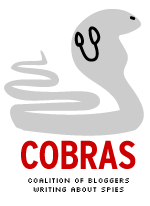 But when you think of it, Cold-war stories suppose to be serious Drama’s. if you want to Hold the attention of an Audience for Long periods of time.